If you are looking at an international experience in India, look no further than SDA Bocconi Asia Center in Mumbai. SDA Bocconi, based out of Milan, is one of the world’s leading management institutes and is ranked amongst the top-30 institutes across the world! 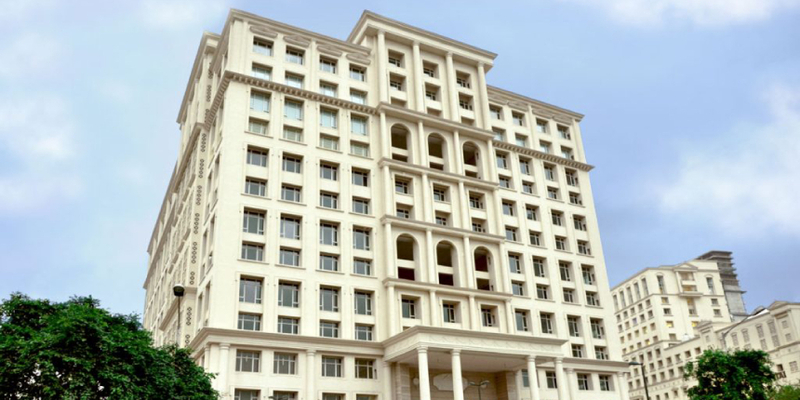 SDA Bocconi now has a presence now in Mumbai as SDA Bocconi Asia Center, located amongst the high-rises in the plush neighbourhood of Powai. To know more about SDA Bocconi Asia Center, please click here. Hi. You can apply in Round3. You need to highlight your extracurricular. Take Bocconi test. Acads are good. Apply. CAT score can compensate for the acads.